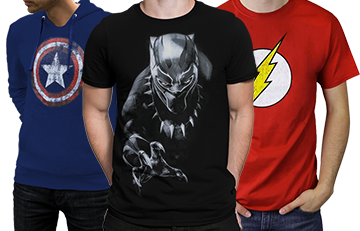 The Wonder Woman Stars Caped Costume Girls T-Shirt is probably the first step in making sure that a young one in your life will grow up and help bring peace to the world. Sometimes that involves intelligence and cunning while other times it involves some flipping around and punching! Guess that's the entire dichotomy of living...something the Warrior Princess understands well! 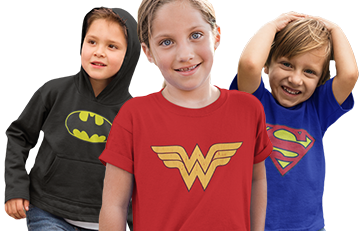 Created from 100% cotton, the Wonder Woman Stars Caped Costume Girls T-Shirt comes with a detachable cape. 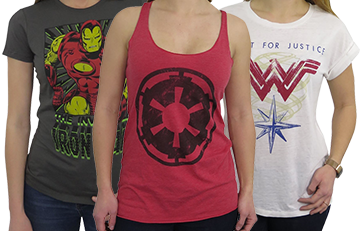 That means you can pick when to have a cape and when not to but let's be honest...everybody loves capes just as much as the Wonder Woman Stars Caped Costume Girls T-Shirt! Great quality! Bright colors! Loved everything about this shirt!